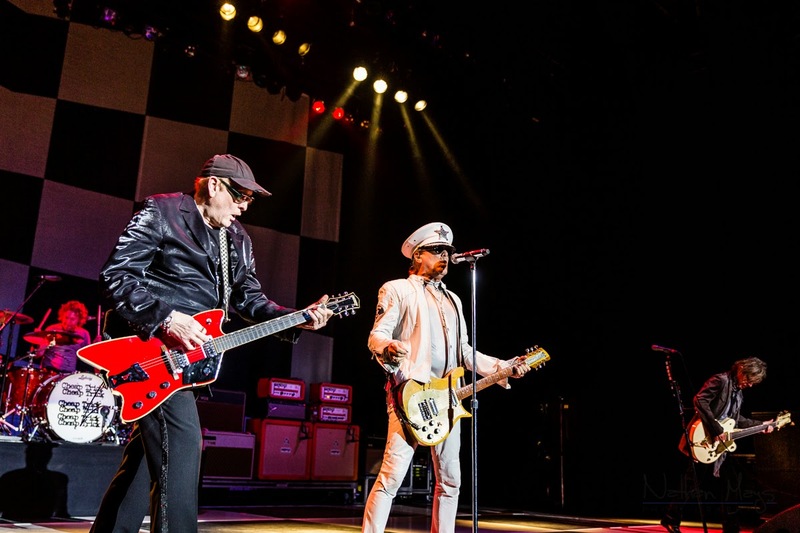 With nearly 4 decades of touring experience, it came as no surprise when these stage veterans put on a fantastic show in Knoxville, TN! 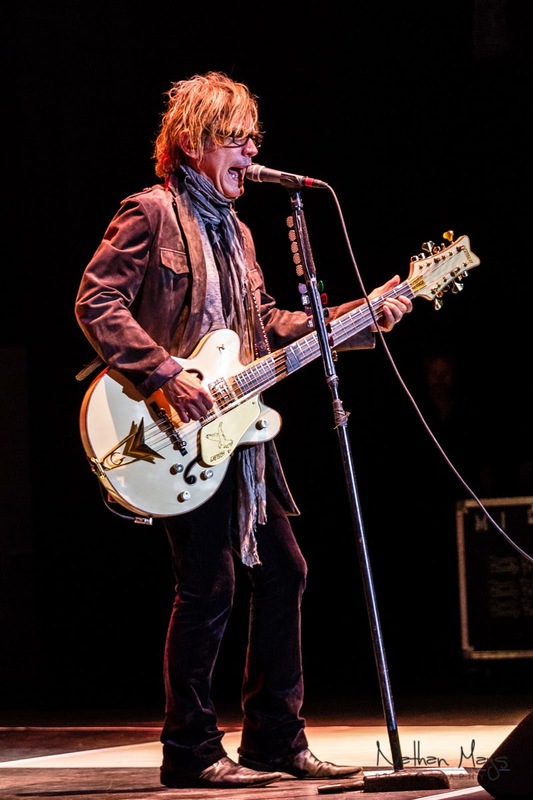 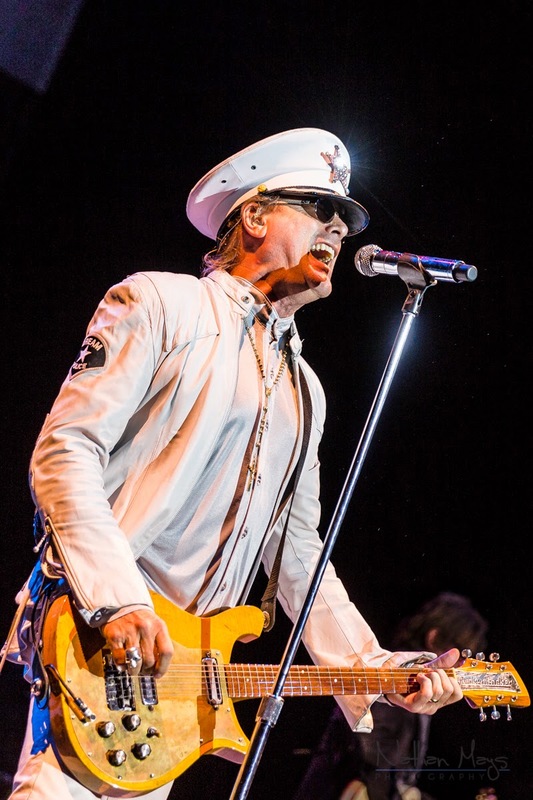 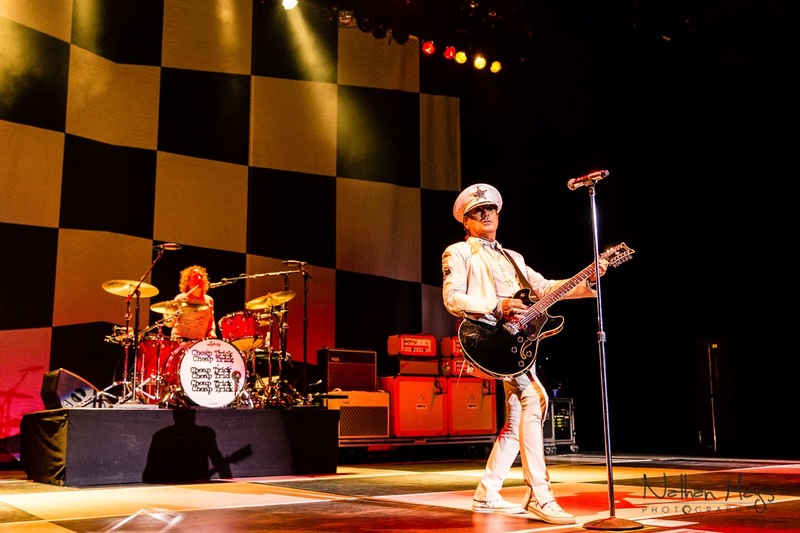 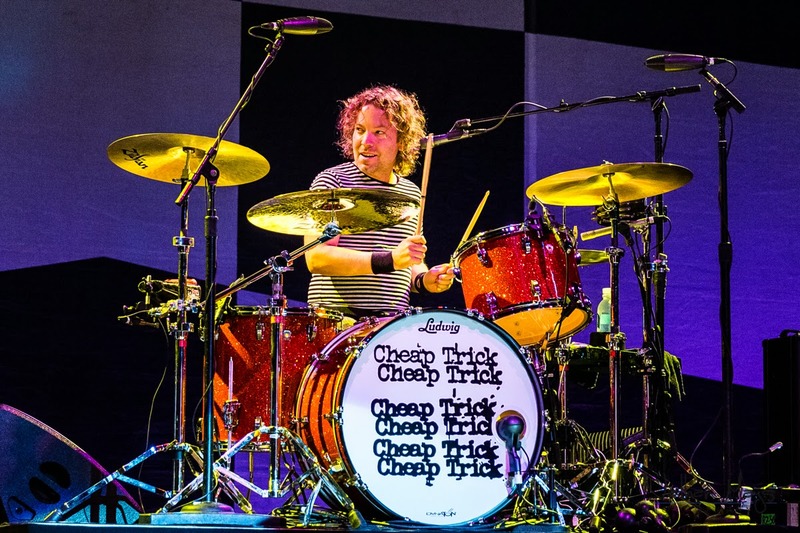 Cheap Trick are known for their stellar live performances and they certainly didn't disappoint in Knoxville, Tennessee! 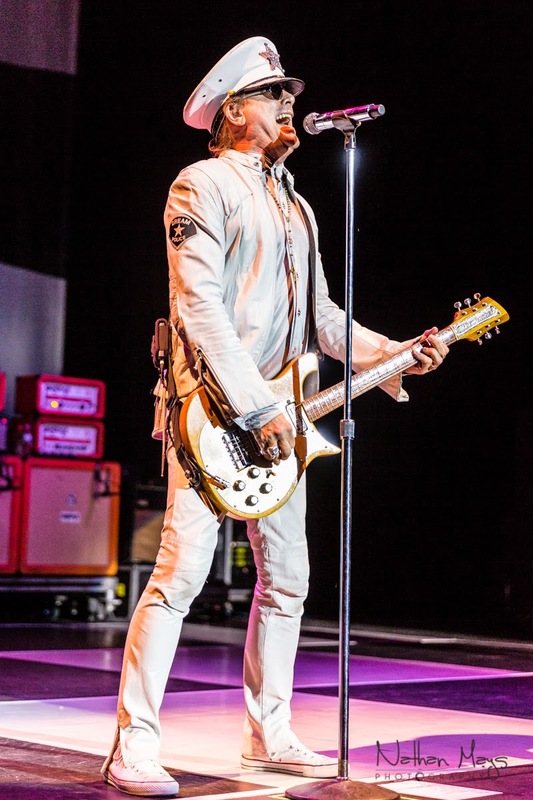 The setlist may have had a bit of a sluggish start, but they finished out the show with a steady stream of hits. 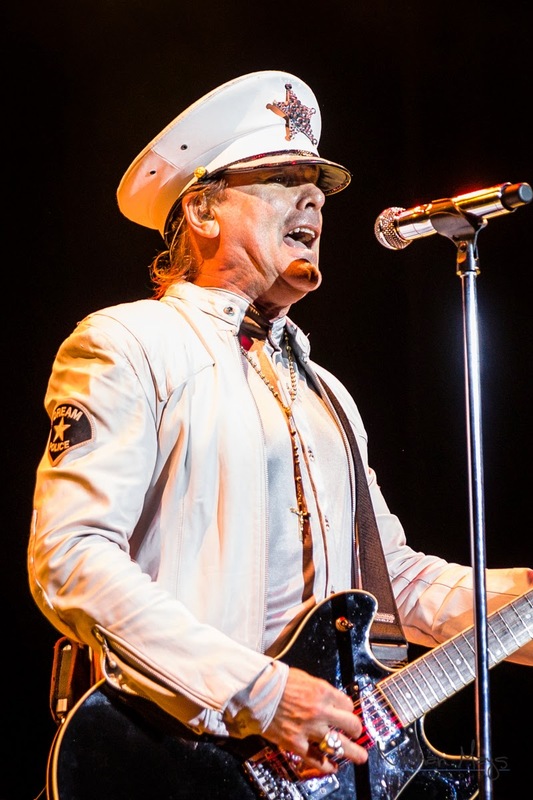 The decision not to perform "The Flame" was a baffling one, but no one seemed to notice or care. 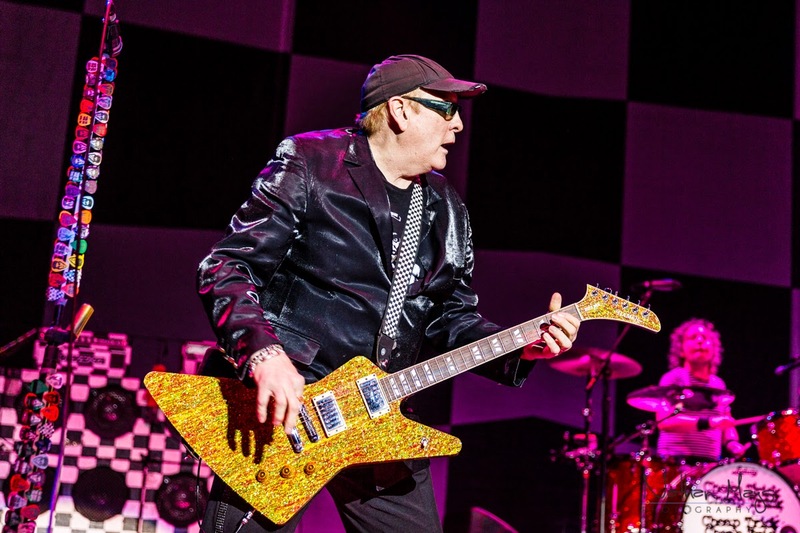 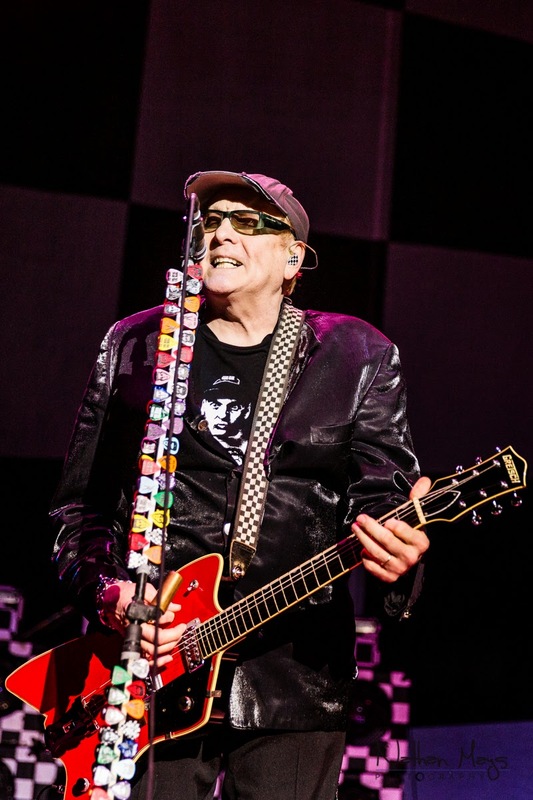 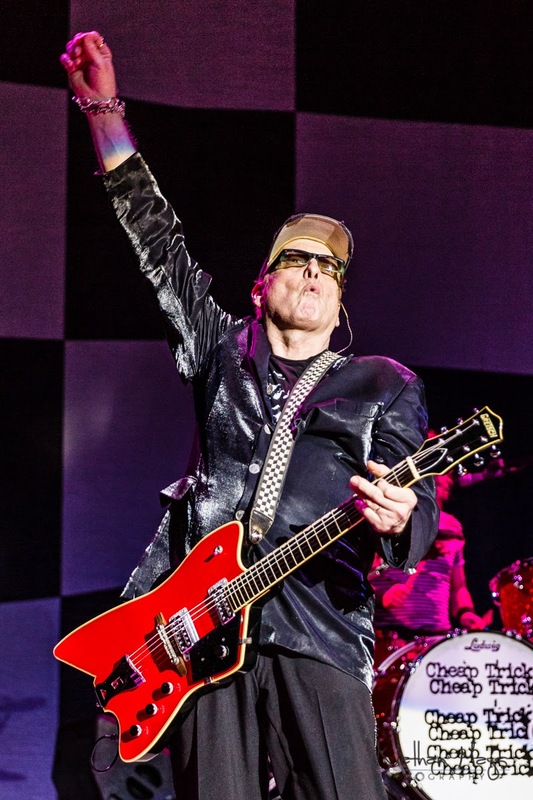 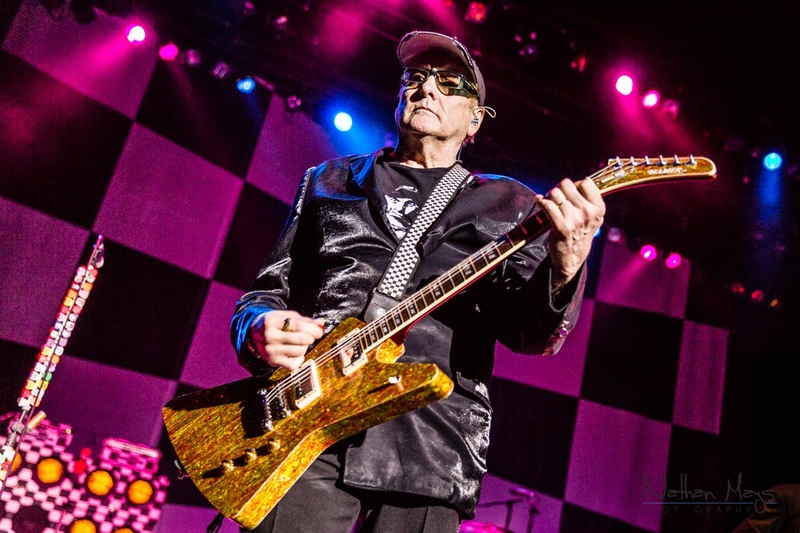 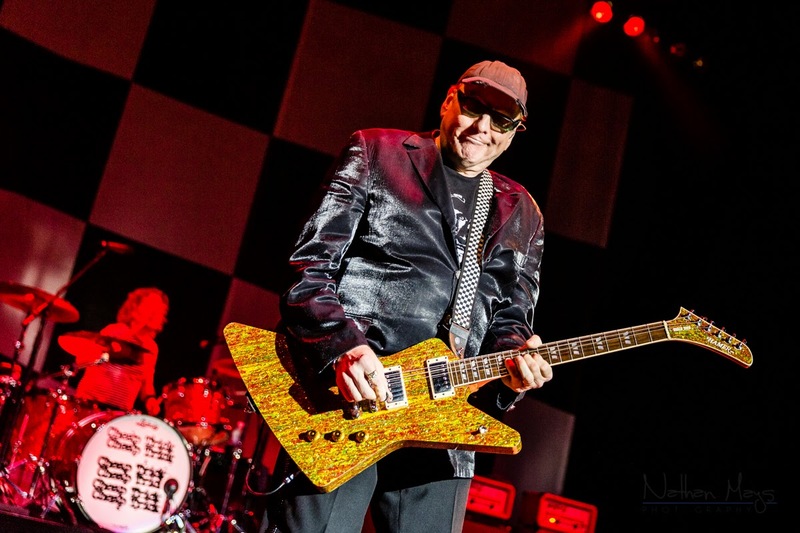 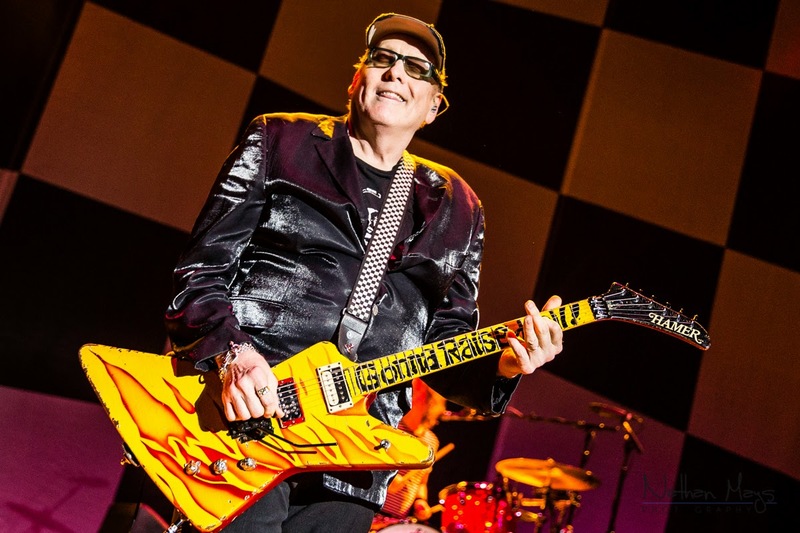 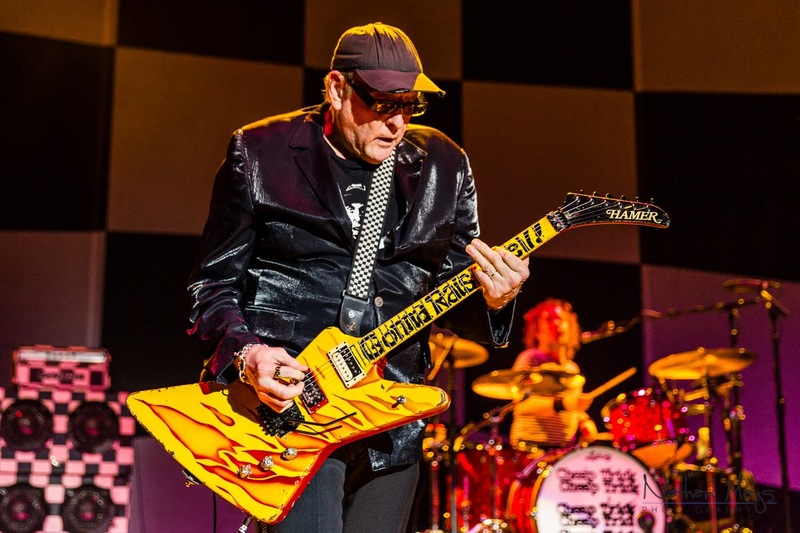 The enthusiastic crowd were on their feet for the duration of the show with arms outstretched, hoping to catch something from steady stream of guitar picks and other memorabilia that Rick Nielsen continuously tossed into the crowd. 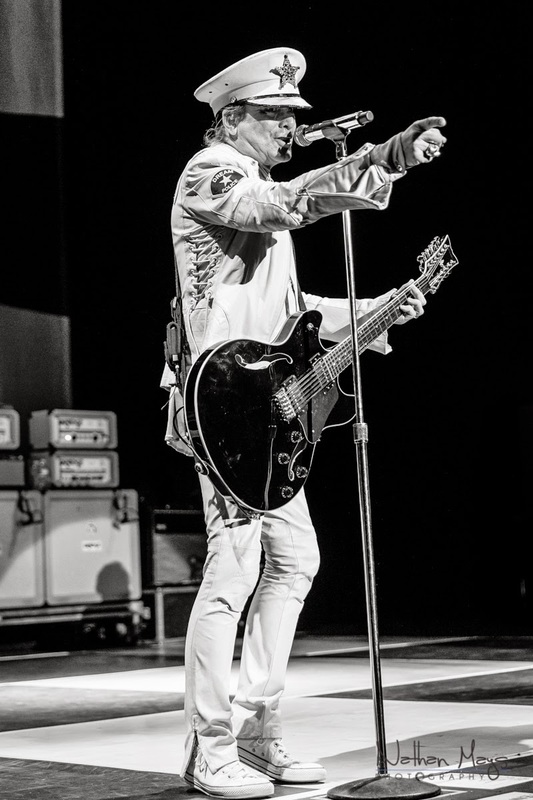 Rick also handed one of his many unique guitars to a fan in the crowd, but her excitement was short-lived. 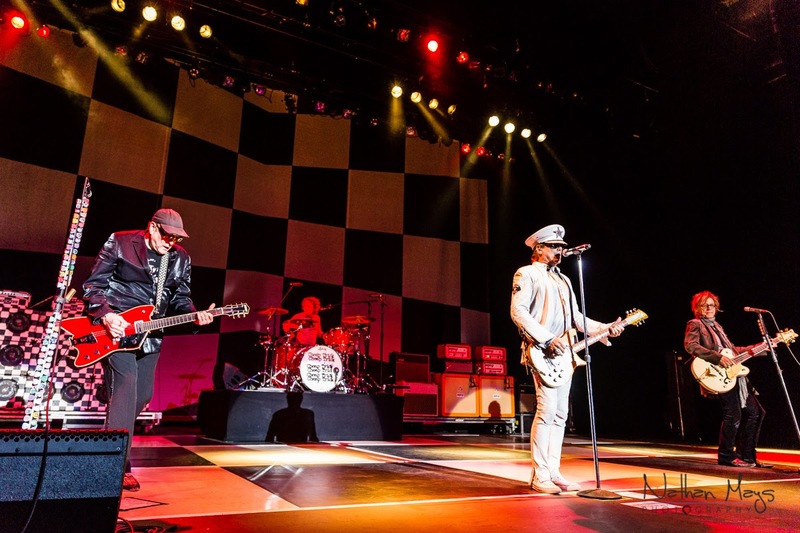 A roadie quickly dashed her hopes of taking home a piece of history within a matter of seconds, but at least she had a great story to tell her friends the next day! 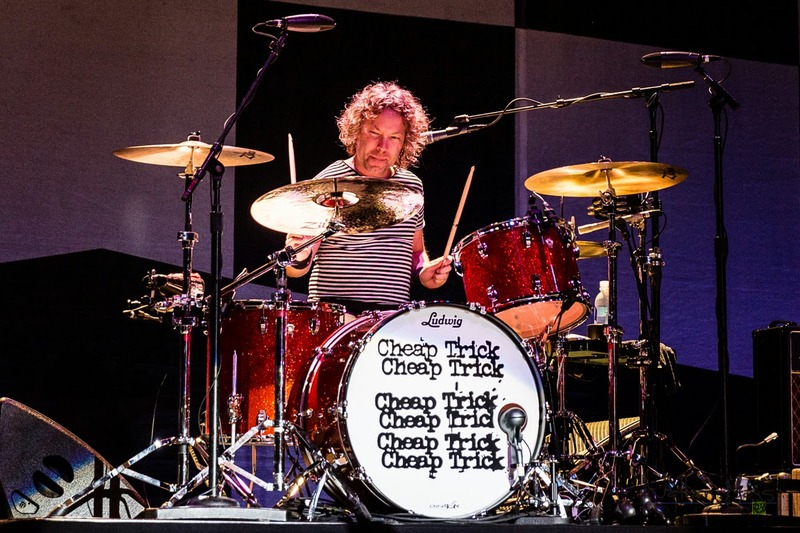 Be sure to catch them at a show near you!